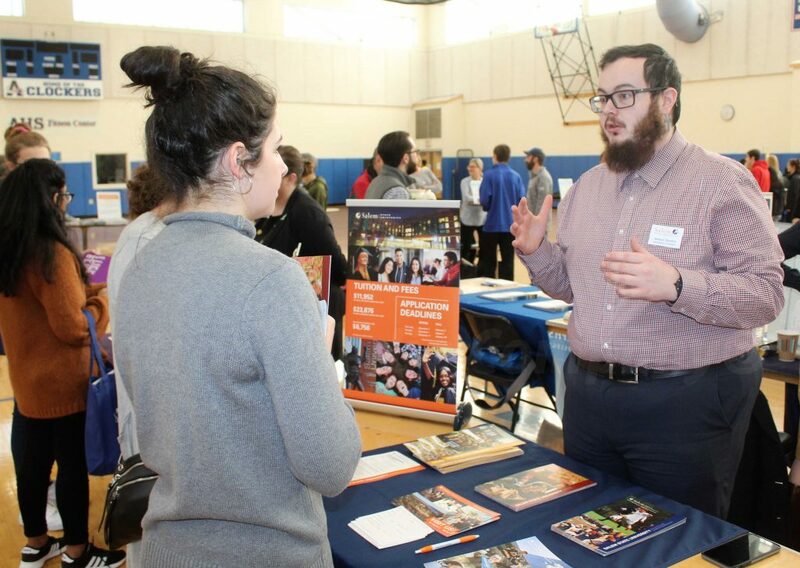 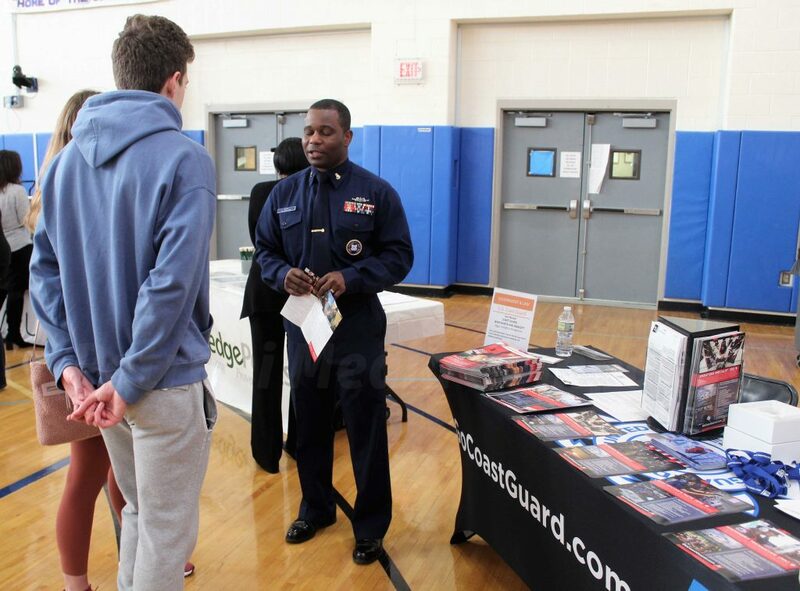 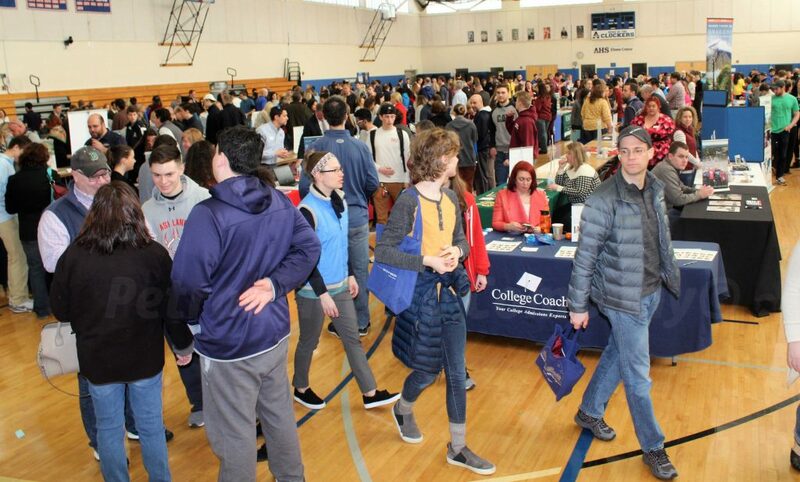 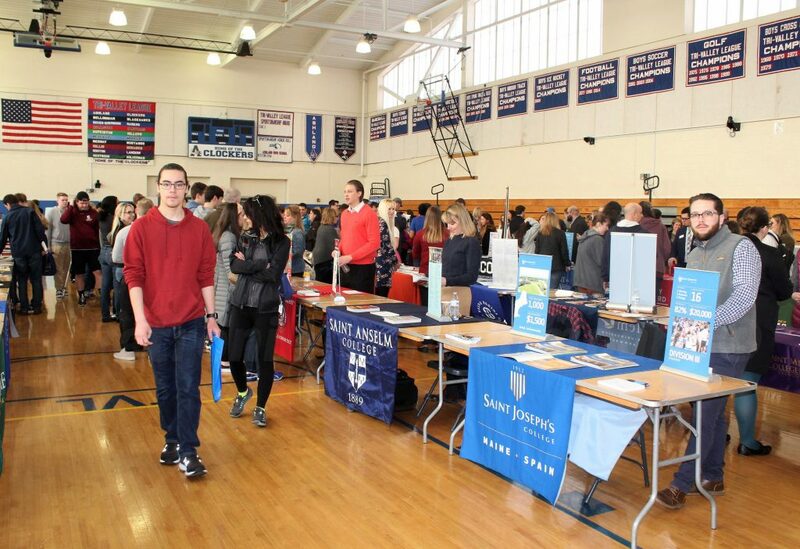 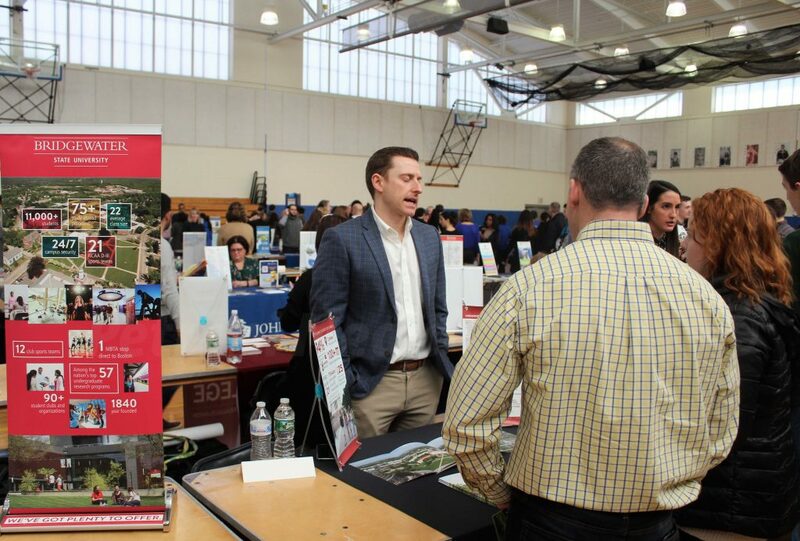 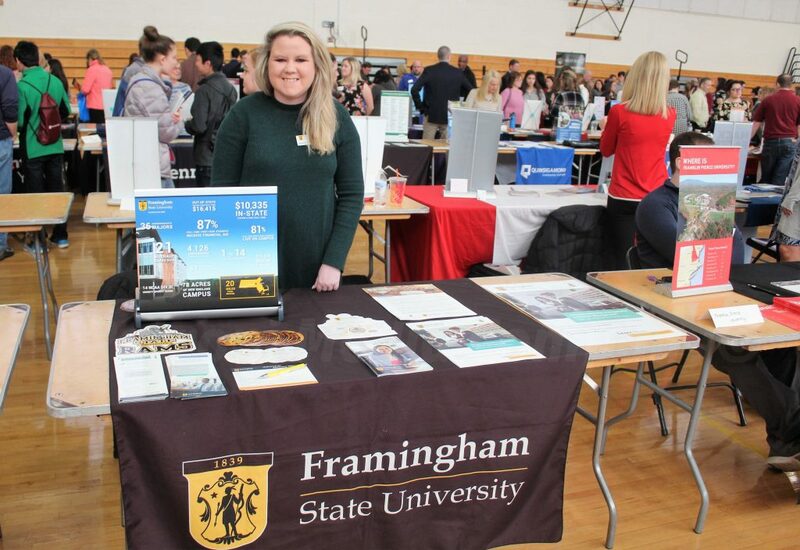 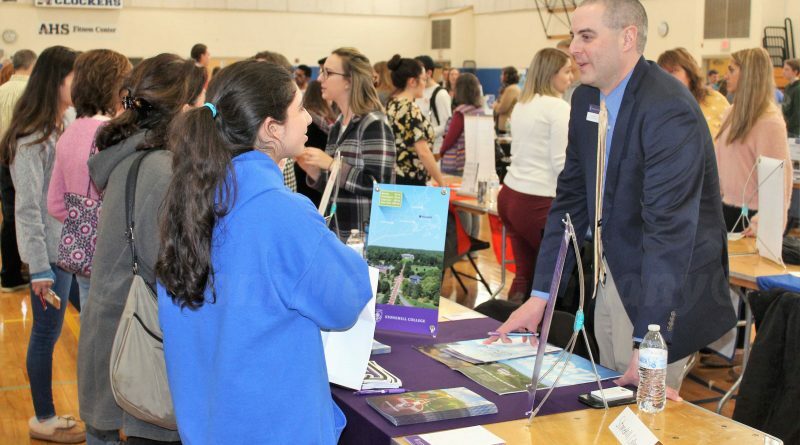 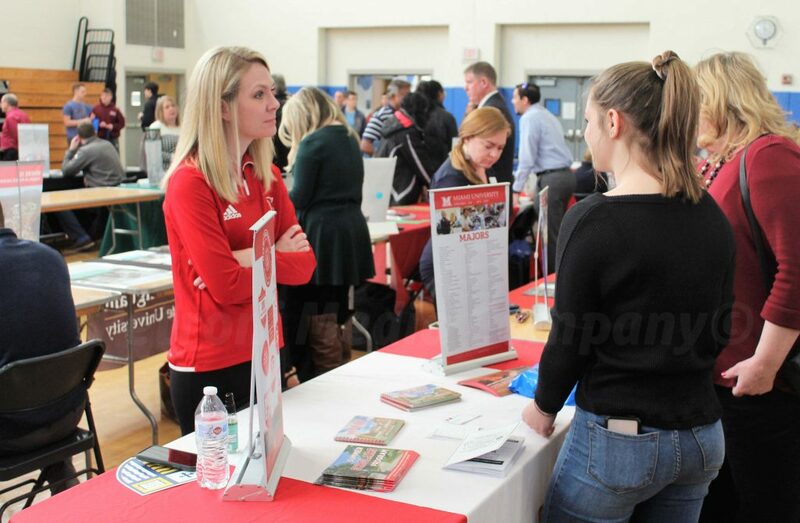 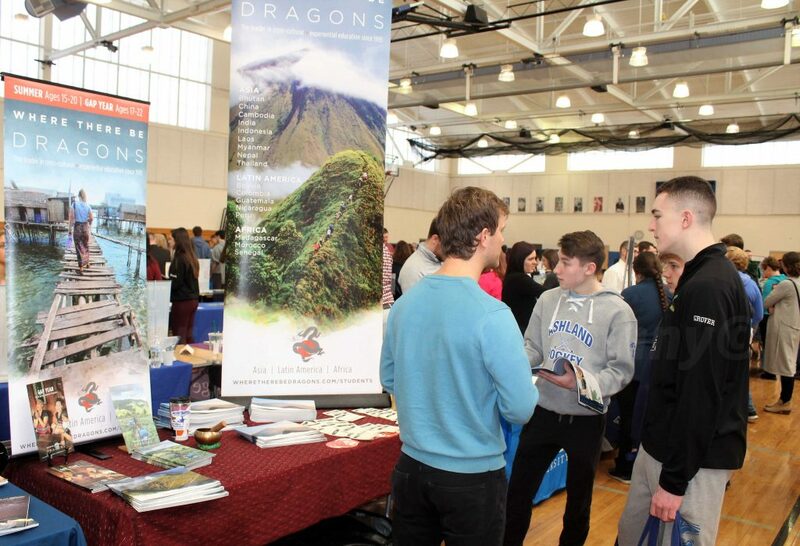 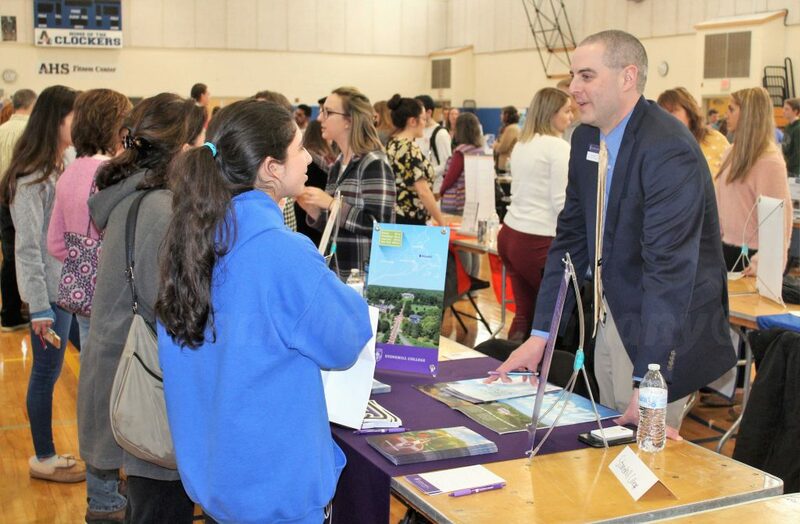 ASHLAND – The Ashland Educational Foundation Inc. and the Ashland K-12 PTO organized today’s 5th annual MetroWest College and Career Fair scheduled at Ashland High. 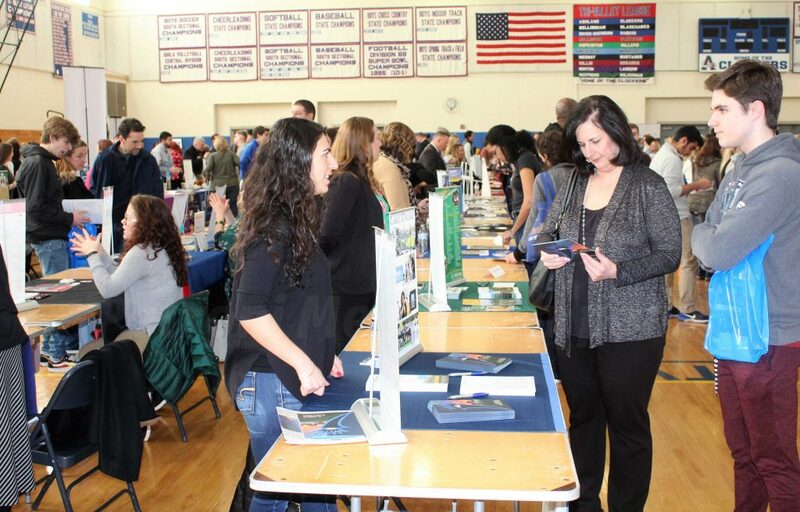 The event attracted more than Ashland Clockers. 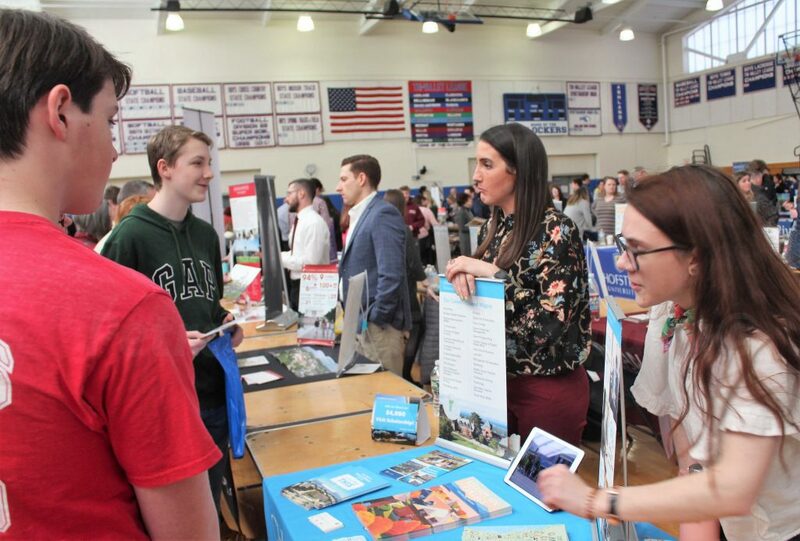 Framingham, Natick, Holliston, Hopkinton, Sherborn, Southborough, and Marlbrough high students attended the 3.5 hour event this morning, March 16. 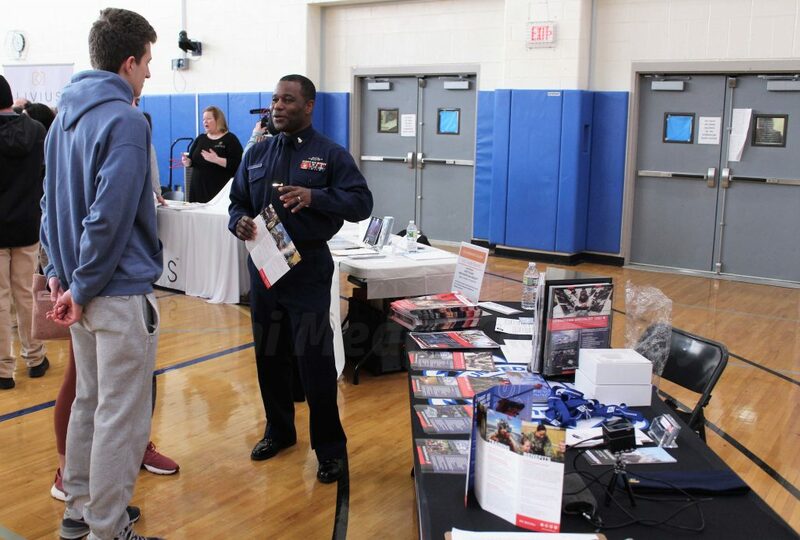 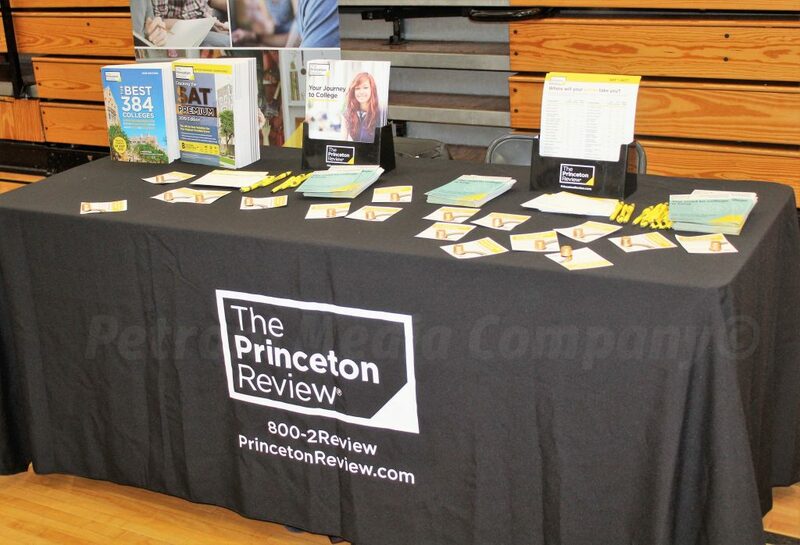 More than 100 colleges were scheduled to attend the expo. 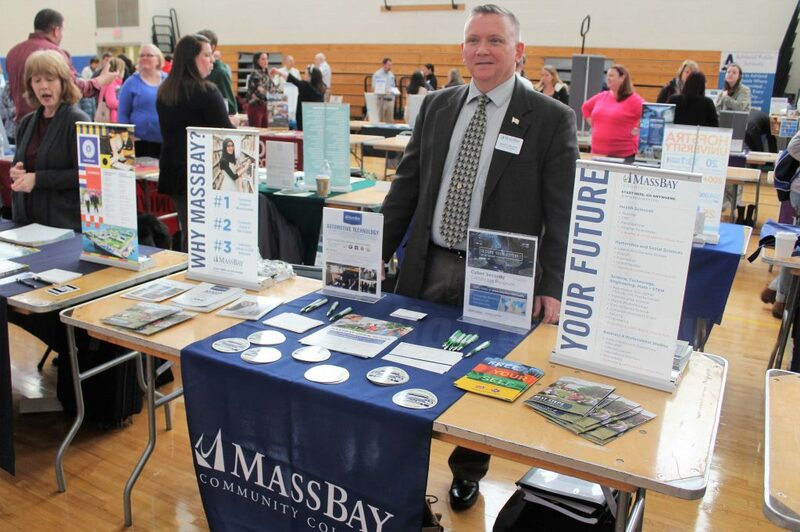 Some of the higher education institutions included Indiana University, Syracuse University, Framingham State University, and MassBay Community College. 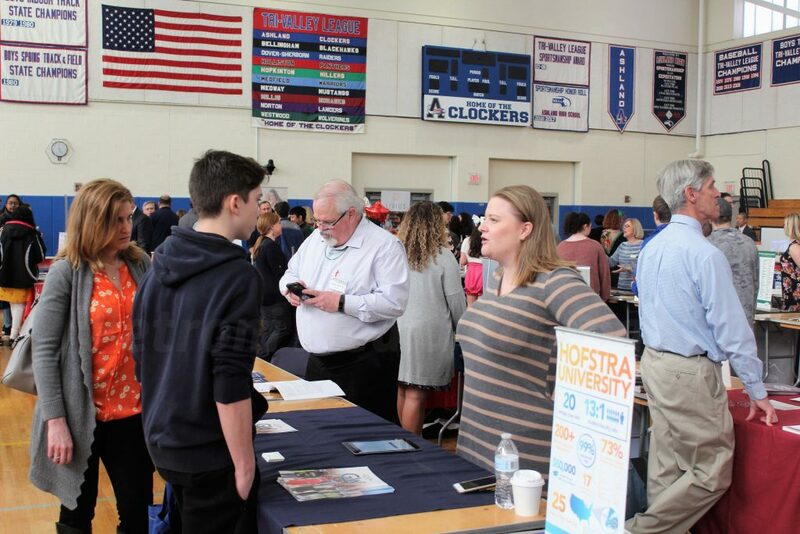 Students also could learn about careers ranging from police officer, to writer, to real estate agent, to elected government leader. 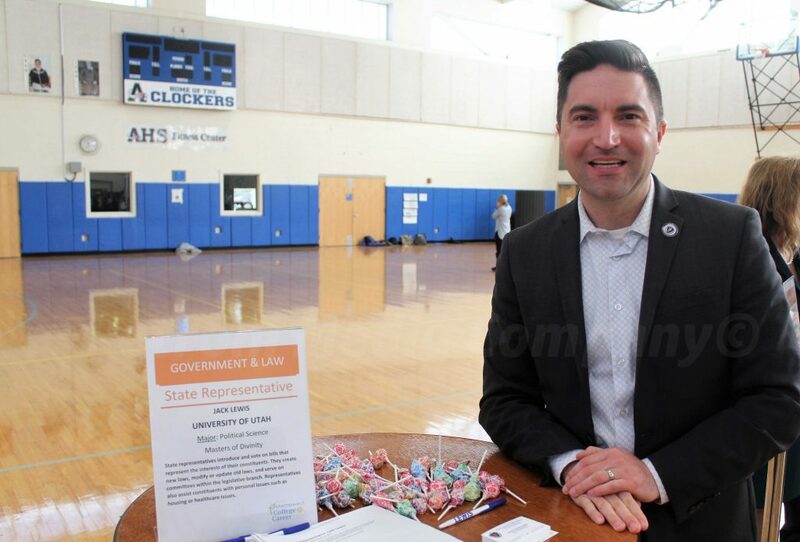 State Rep. Jack Patrick Lewis, who majored in political science at the University of Utah, spoke to students and their parents, as part of the career fair. 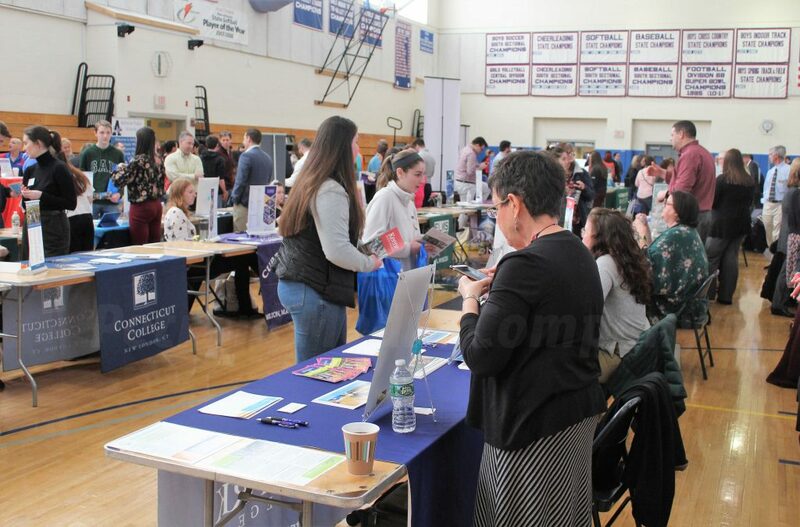 There were also workshops for parents at the event.